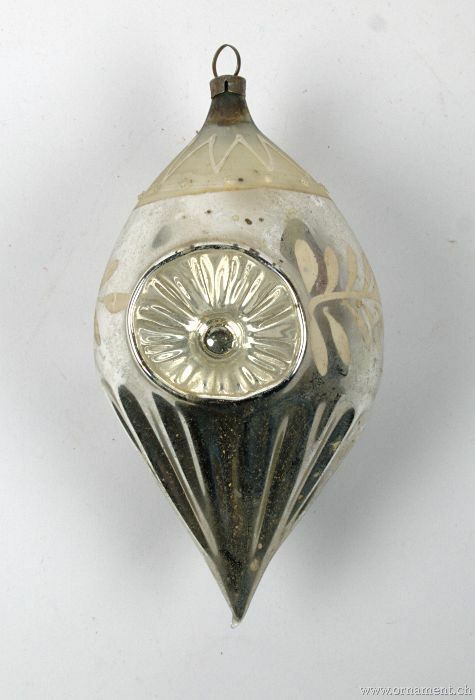 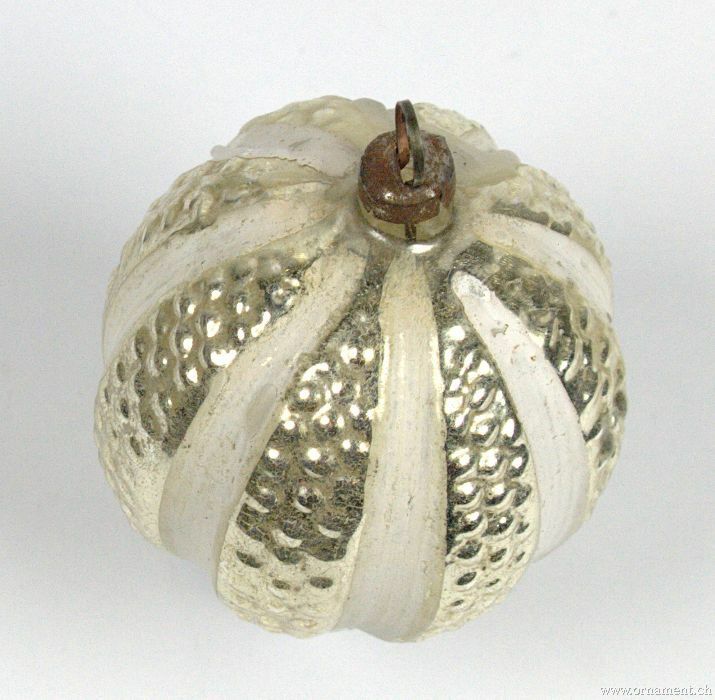 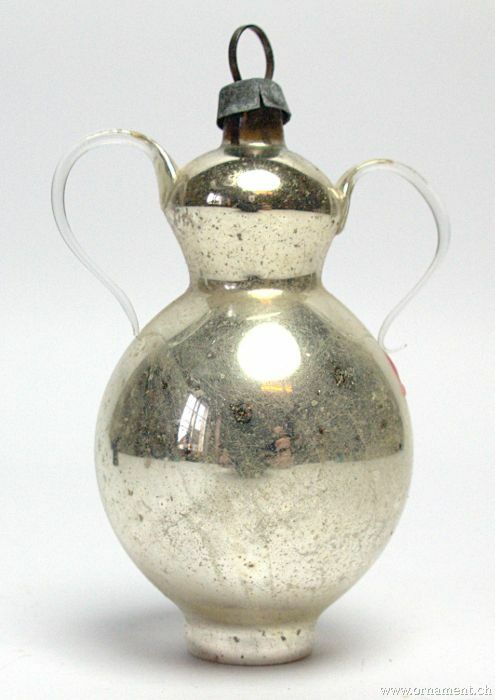 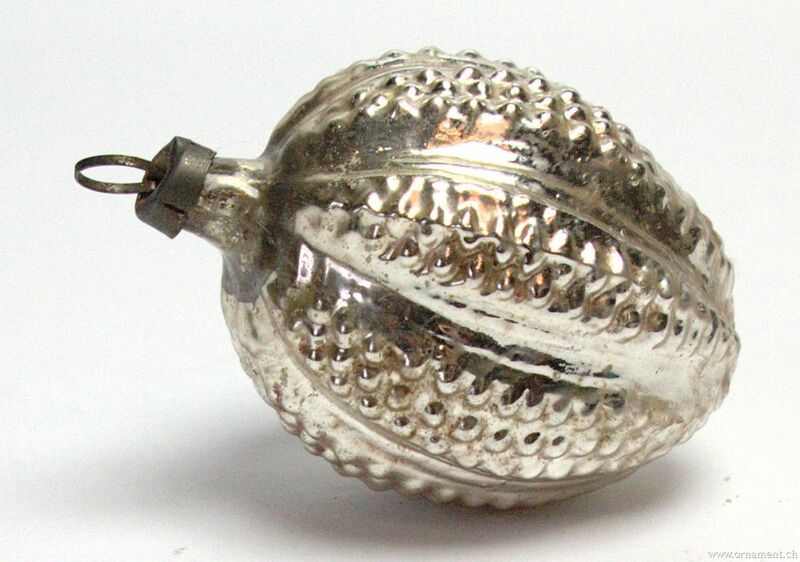 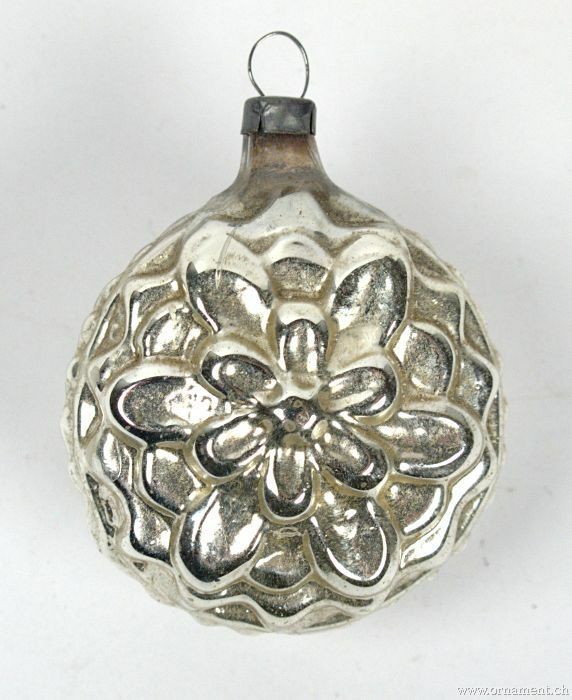 Also named as "Silberzeit", the German word for silver period. 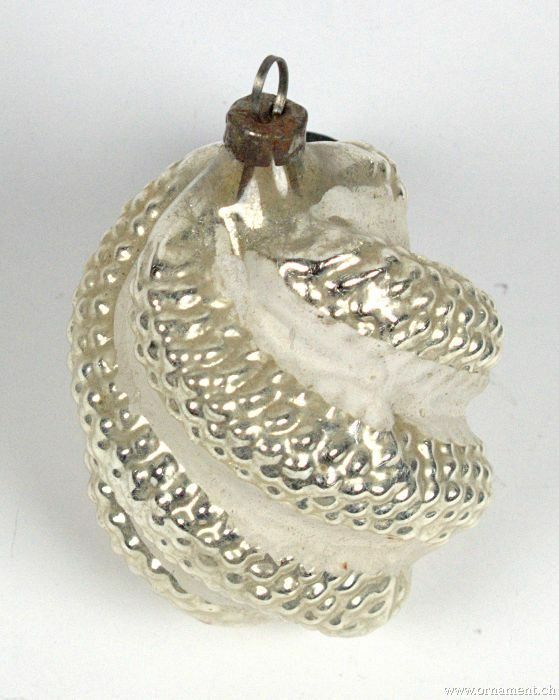 As the name suggests there was a predilection for silvered, uncolored items during the Art Nouveau era. 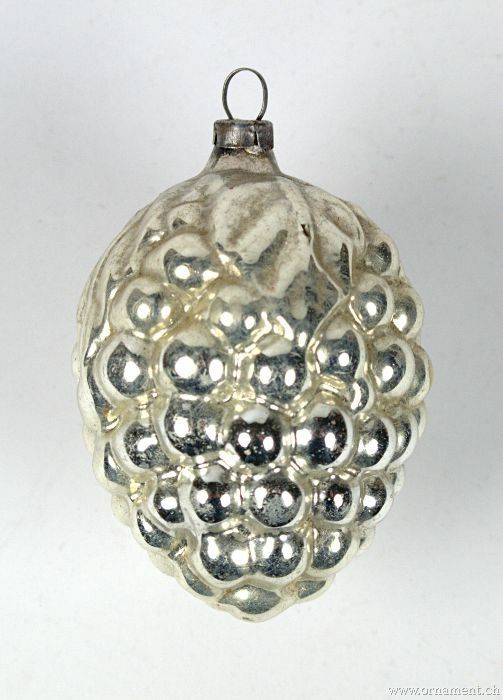 This was a reaction to the overloaded Christmas tree from the ending 19th century.